The wedding flowers symbolize true love, faith, purity and strength of relations. The bouquets, boutonnieres, corsages and other decorations made of beautiful flowers add happiness, romance and joy to the wedding day. Here the list of 10 best wedding flowers. The evergreen gardenia flowers are better known for its pleasant fragrance. It is one of popular wedding flowers and symbolizes happiness and purity. The strongly scented white gardenia flowers are best for bridal bouquets. The flower available year around and slightly expensive. 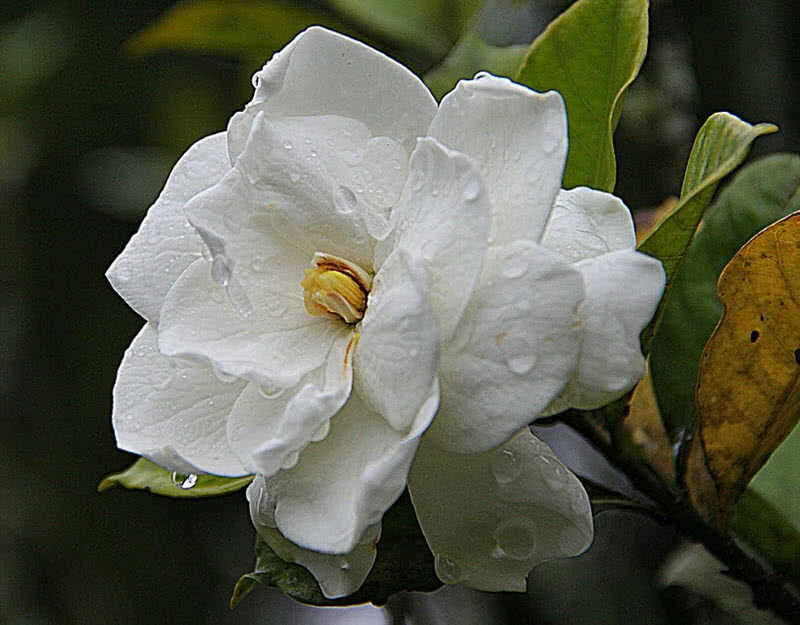 Gardenia flowers are mainly found across Africa, Southern Asia and Australia. The plant grows to 2-10 meters tall and blooms in midspring into midsummer. The round shaped gardenia flowers are found in white or pale yellow with small clusters. The plant also has shiny dark green leaves. The romantic sweet pea flowers are better known for their unique fragrance. The flowers also grow in varieties of colors including white, coral pink and purple. The availability in varieties of colors and intense sweet fragrance made sweet peas to widely used in wedding bouquets. This beautiful and delicate flower symbolizes pleasure. Sweet peas are also best for making vases and garden setting. Sweet pea flowers are native to Sicily island of Southern Italy. It is a climbing plant and reach up to a height of 2 meters. The plant bloom in midsummer. 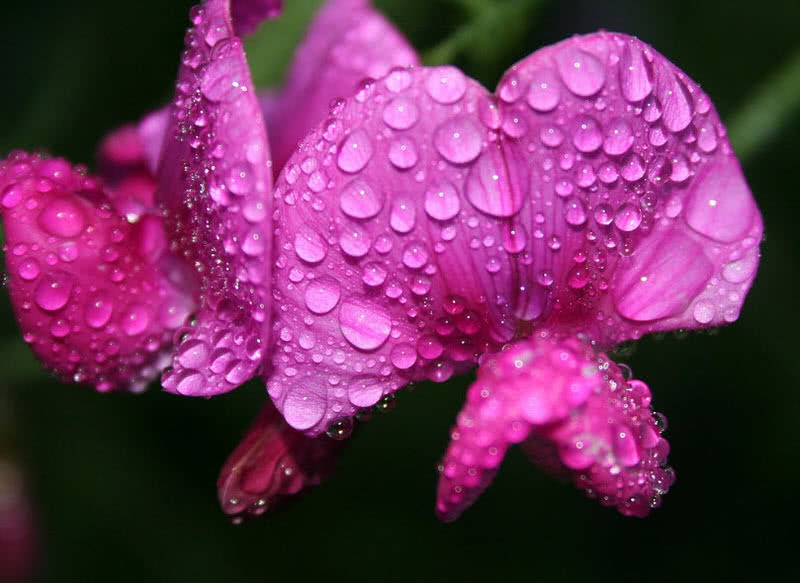 The pleasant smelling sweet pea flowers are also used for the production of perfumes. Stephanotis is a deliciously fragrant waxy flower that widely used in wedding bouquets. This popular wedding flower signifies marital happiness. 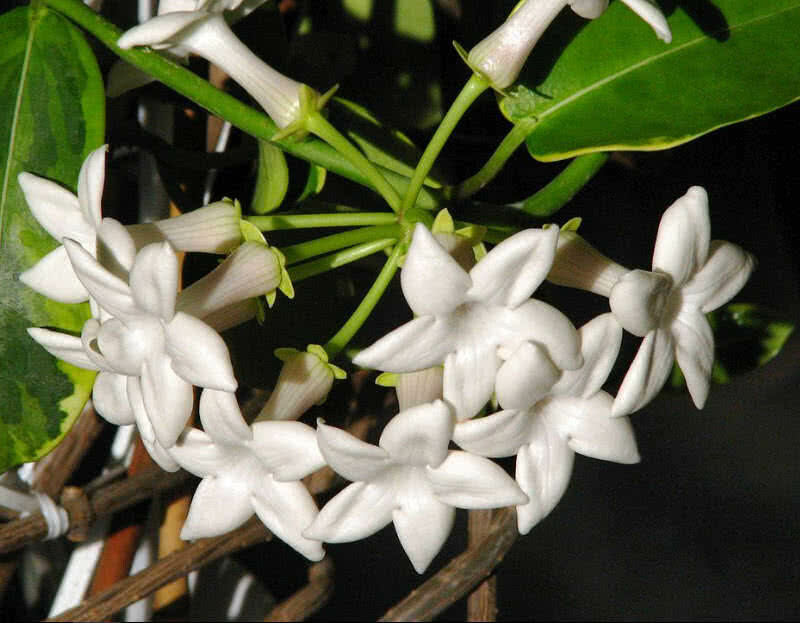 Stephanotis is also called as Madagascar jasmine. The sweet smelling waxy flower has distinctive petals. The stephanotis flowers available year around and priced moderately. The evergreen stephanotis plant is native to Madagascar, Australia and Africa. The plants grow up to a height of 10 feet. The strongly scented waxy flowers appears at the beginning of summer. The stephanotis flowers also need continuous cool temperature. 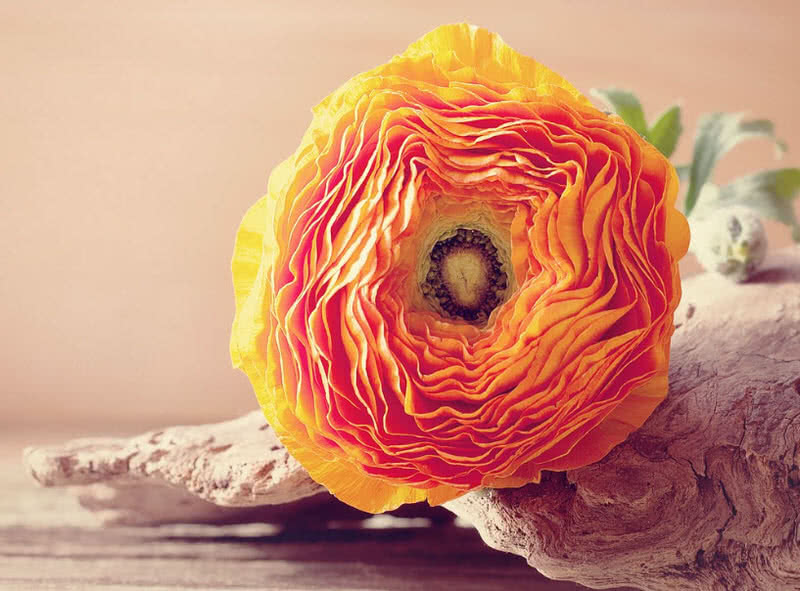 The beautiful ranunculus flower is an excellent choice for wedding bouquets because it is available in a variety of colors including white, yellow, orange, pale and apricot. The flowers are also small in size, multi-petaled and inexpensive. Ranunculus symbolizes ‘radiant charm’, in other words it means ‘you are very attractive’. The bright ranunculus flowers also used to make boutonnieres. The flowers appear in March and in June depending on depending on the time of tubers planted. The peony is a bright strongly scented flowering plant that found in North America, Asia and Europe. Peony flowers are widely used in wedding bouquets and decorations. It is also the floral symbol of China and the state flower of Indiana. The peony symbolizes good fortune and happy marriage. The flowers grow in a variety of colors including red, white and yellow. The different combinations of peony flowers used to male delicate bouquets and spectacular arrangements. The peony plants live for more than 100 years. The large rounded and fragrant flowers appear from April to June. The plant is named after Paeon, The Greek God of healing. 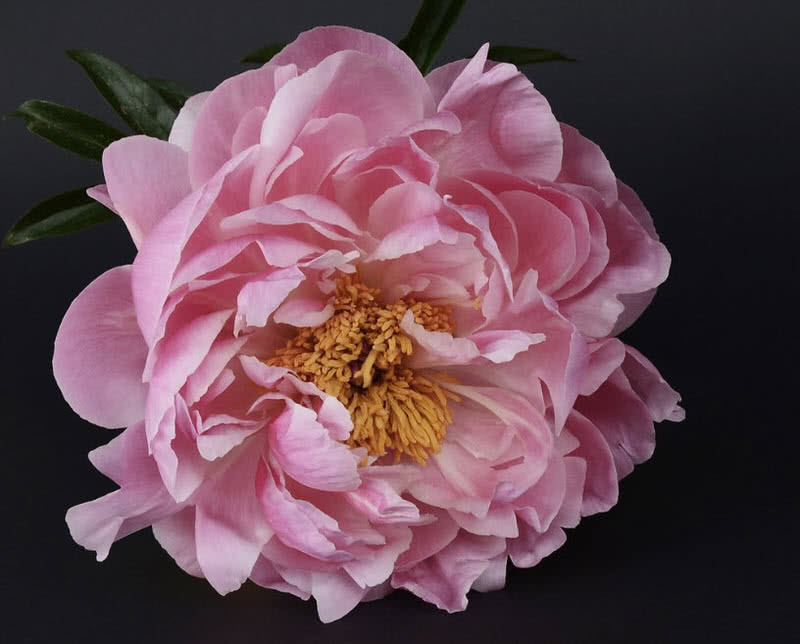 The peony flowers were once used as a medicine in Ancient China to heal convulsion. It is also the one of longest used flowers in the history. The hydrangea is a popular ornamental plant that comes in white, green, pink and blue colors. The hydrangea flowers used to make delicate bridal bouquets. The combination of hydrangea with other blossoms also looks fantastic. This expensive flowers also used to make boutonniere and for decorations. Hydrangea flower signifies ‘you are the beat of my heart. There are 75 different species of hydrangea plants in the world, grow across Asia and Americas. Most types of hydrangea plants reach up to a height of 3 meters and some also rises to 30 meters. The flowering occur in early spring season. 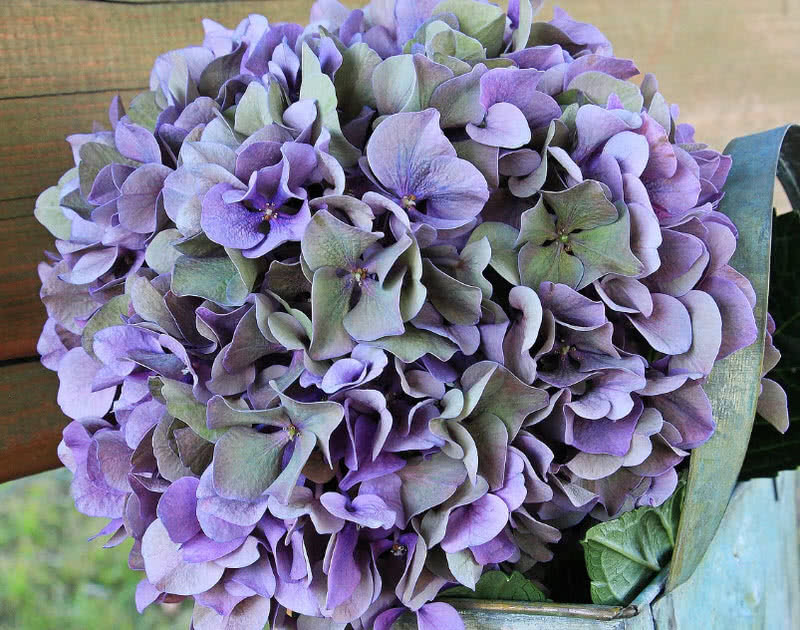 The color of hydrangea flowers depend on the acidity of the soil. The small and sweet scented lily of the valley flowers is a popular wedding flower native to Asia and Europe. The lily of the valley flowers cost $20-$50 per bundle, lots of sprigs required for a single bouquet. It has small bell shaped flowers and used for wedding bouquets and decorations. The combination of lily of the valley with other beautiful flowers are also widely used to make delicate bouquets. 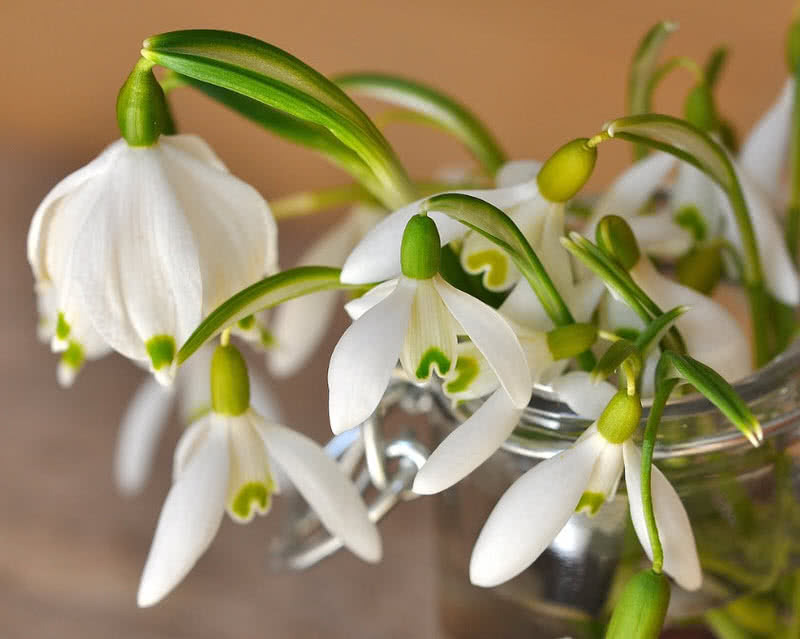 Lily of the valley is a symbol of springtime and also signify the happiness, humility and sweetness. The lily of the flowers bloom in spring and fall. The beautiful bell shaped flowers have 6 tepals. The pleasant smelling lily of the valley flowers also attracts butterflies. Lily of the valley also has power to heal urinary tract infections, kidney stones and eye infections. The large calla lily flower is a traditional wedding flower native to Africa. The trumpet shaped comes in pink, yellow, purple and orange colors. It is also lightly fragrant. 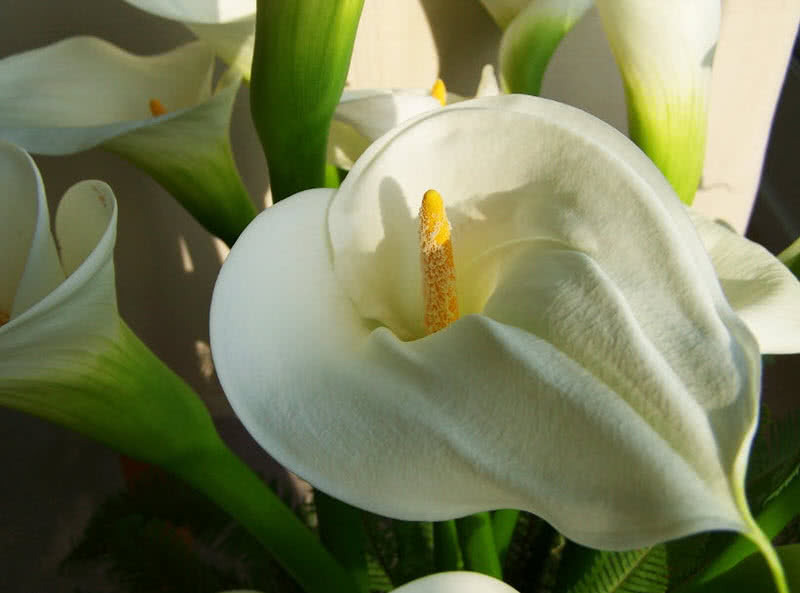 There are two different types of calla lily flowers used for wedding purposes. Large flowers with long stems are used for making bouquets and small flowers used for boutonnieres. The Greek word ‘calla’ means beautiful. The elegant calla lily flowers are expensive and available year around. The versatile tulip wedding flower available in 75 different species. It also comes in varieties of white, pink, yellow, red, purple and magenta. The tulip flowers symbolize ‘consuming love’. 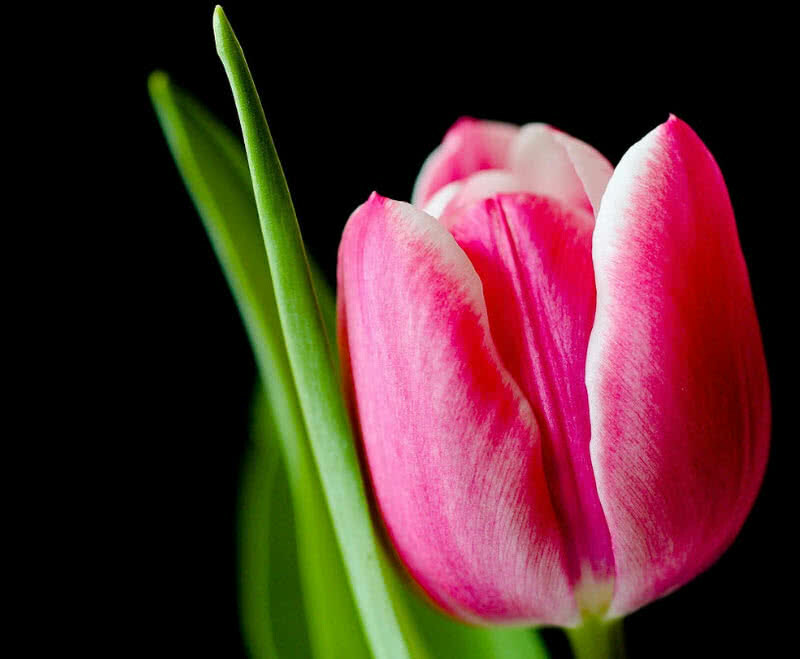 The beauty and symbolism of tulip flower make it an important element in wedding bouquets, boutonnieres and decorations. Tulip flowers are expensive and available year around. Tulips bloom in spring season and most species have one flower per stem. Roses are one of most popular wedding flowers to date. There are thousands of different varieties of roses are available today. The beautiful flower comes in white, yellow and red colors. Most of rose species are deliciously fragrant and available year around. The beautiful roses are considered as symbol of love, joy and beauty. It is widely used in wedding bouquets, boutonnieres, corsages and in arrangements. Hybrid tea roses, spray roses and garden roses main three varieties of roses that used for wedding purposes. 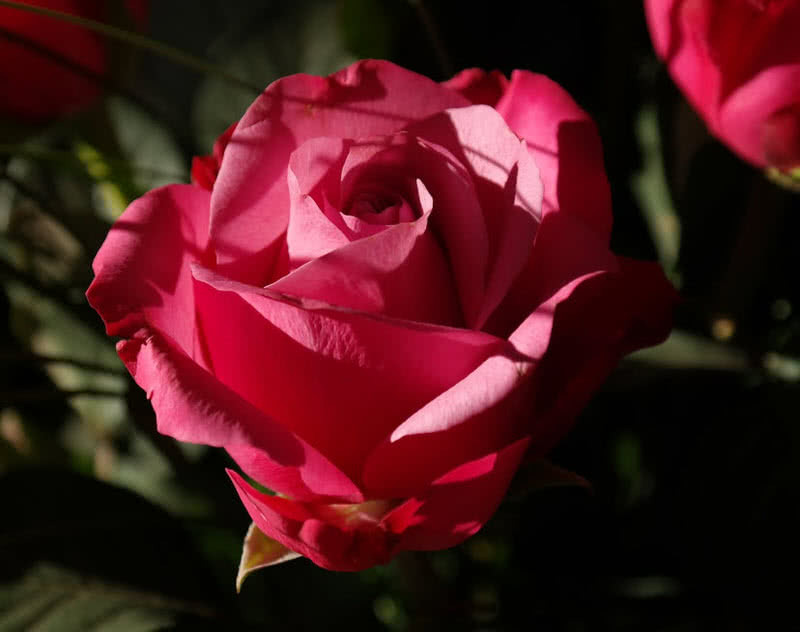 The color of roses also has greater importance. The red roses are one of the most popular varieties of roses and it represent true love. It found as a main wedding flower from ancient times onward. The exchanging of red roses also found as the most powerful message of love. At same time the yellow rose symbolizes friendship, the white rose symbolizes purity and innocence and pink rose symbolizes love and gratitude.